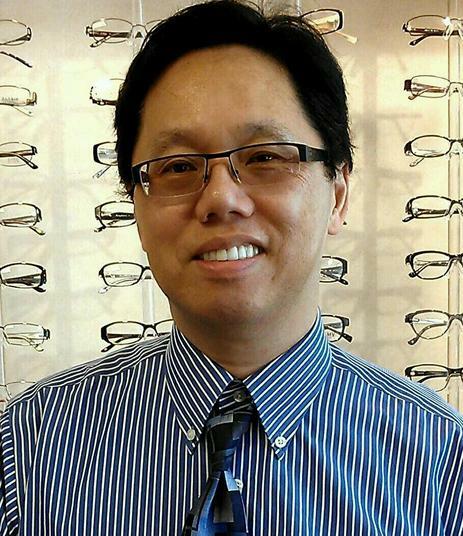 Dr. Scott C. Fong, O.D, is our Optometrist. He is a native of Sacramento. Having completed his undergraduate degree in Biology at the University of California, Berkeley in 1981, Dr. Fong went on to earn his Doctor of Optometry degree from the Southern California College of Optometry in 1985. In 2001, Dr. Fong returned to graduate school and received his MBA from the University of California, Davis with a concentration in Health Care Administration. Dr. Fong has been engaged in private practice with an emphasis on family eye care, challenging contact lenses fittings for adults and children, keratoconus, LASIK evaluations and co-management, as well as cataract co-management for twenty years. He enjoys traveling, the outdoors, hiking, rollerblading, and the culinary arts. He looks forward to seeing you and your family. Sandra A. Arroyo is our Office Manager. She is an American Board Certified Optician and State Registered Spectacle Lens Dispenser. She established her optical career in 1989. She has profound knowledge in optics and can assist patient's in services ranging from selection of eyewear to and contact lens care. In addition, Sandra manages scheduling, billing, and personnel issues. Sandra's goal is to ensure each and every patient is satisfied, and receives the highest quality of care. In her leisure time, Sandra enjoys cooking and spending time with her family. Kimberly Sheets is our lead optician. She is an expert in frame styling and all optical materials. She will assist you in choosing the perfect eyewear for you. 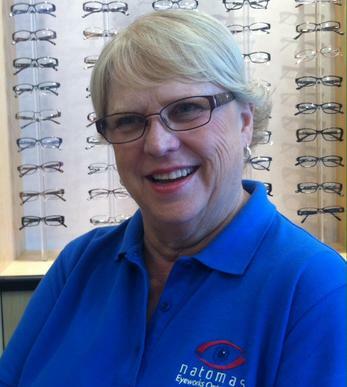 She meticulously ensures that your eyeglass prescriptions are fitted and filled precisely. Kim also oversees quality assurance, frame and lens repairs, contact lens training, maintenance of eyeglass lens inventory, and communications with optical laboratories. 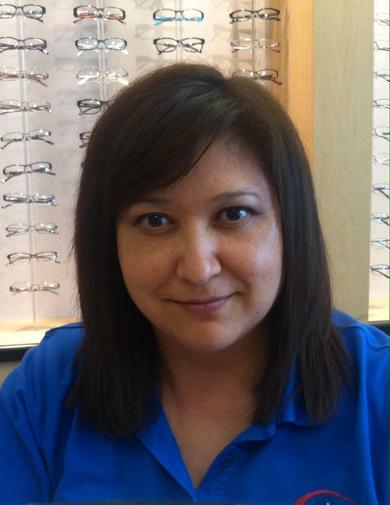 Kimberly entered into the optical profession in 1989 and enjoys the satisfaction of helping people look and see their best. Her warm smile, skills, and experience are appreciated by many satisfied patients. Kim loves music, movies and kids. Renae has been with our office since 2007. Renae has had extensive experience working the public, and her gentle voice and warm personality will make you feel right at home. Renae manages the front desk and assists the Doctor with preliminary testing. She will assist you in answering any questions you might have, as well as scheduling your appointment. In her leisure time, Renae enjoys traveling, wine tasting, volunteering, and spending time with her large extended family at Heritage Park.